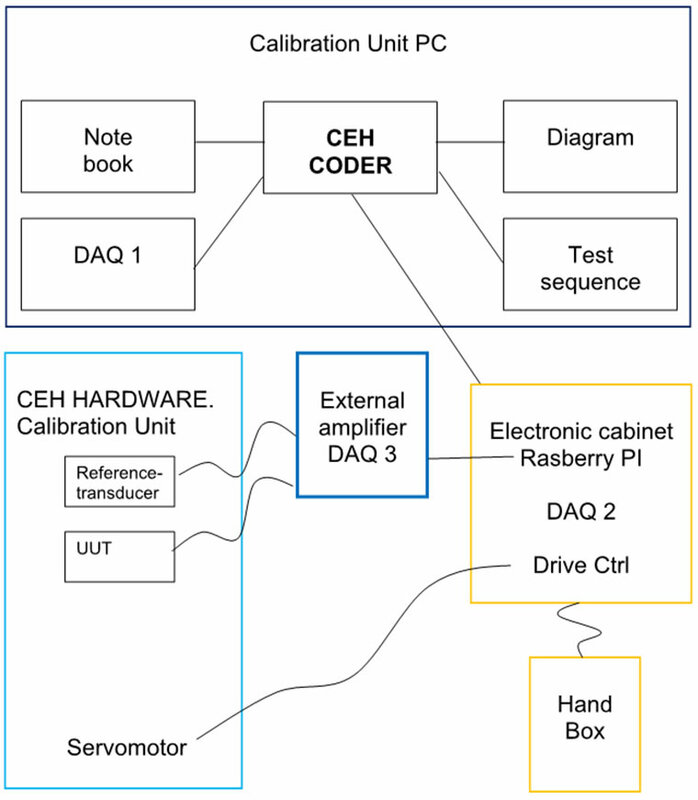 CEH – Calibration Engineering Hohmann offers you not only sophisticated testing and measurement systems for force and torque dimensions, but also the specialised software necessary in this regard. Thanks to our customised software you will have all your variables firmly under control when using our measurement, testing and calibrating technology. There are a wide number of options possible with our testing software. All your data can be precisely and clearly analysed, and your torque calibration system can be optimally calibrated with our software. All the workflow files are of course available to you. This ensures – amongst other things – your ability to reproduce the measurement and testing processes.